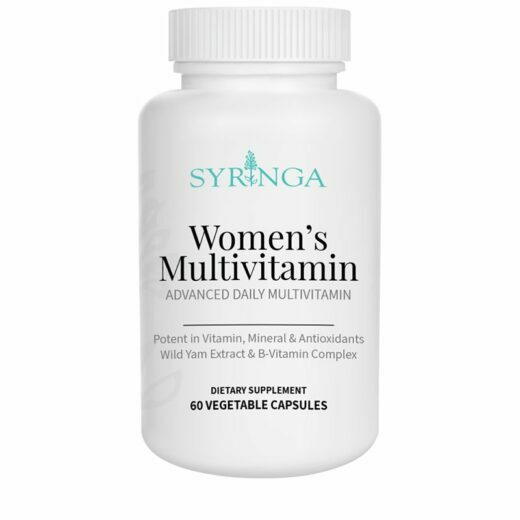 Women’s Multivitamin | Syringa Inc.
Syringa Women’s Multivitamin provides the perfect balance of vitamins, minerals, and herbs for the unique needs of women. 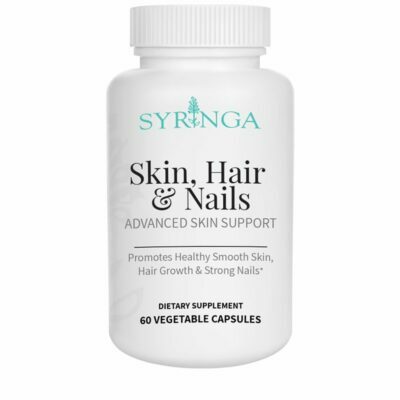 In today’s busy world, many women do not get the daily recommended allowance of vitamins, minerals and other nutrients. 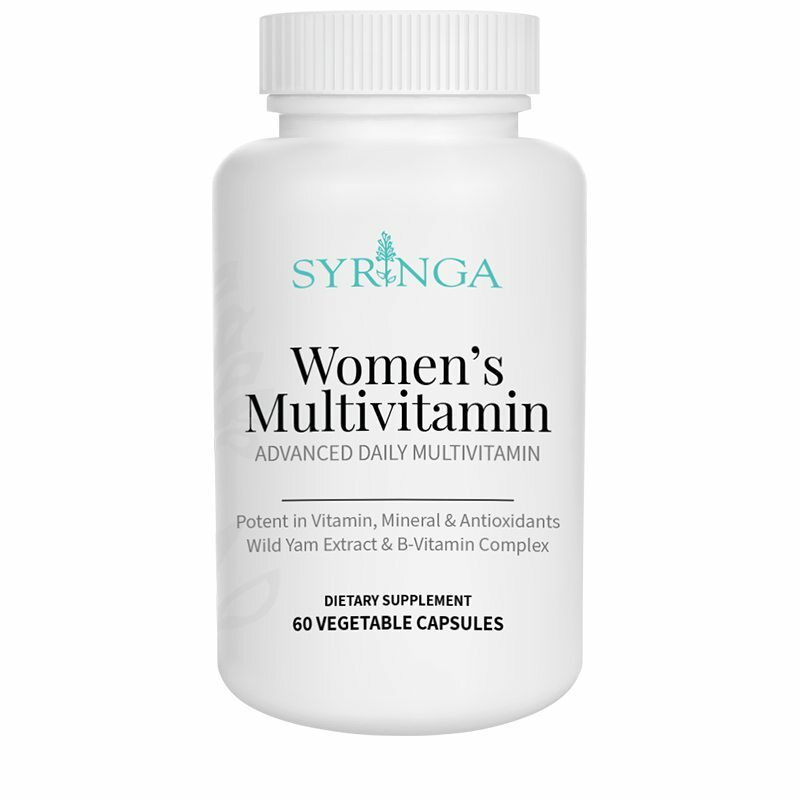 SYRINGA Women’s Multivitamin helps to bridge the nutrient gap in your diet. 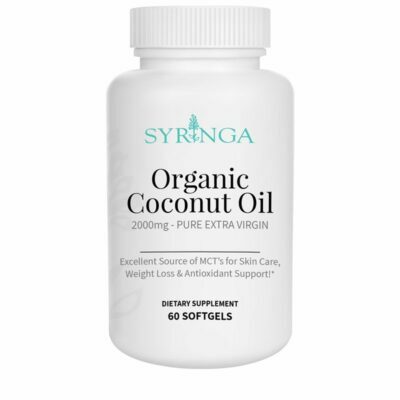 Utilizing Wild Yam Extract this formula was designed to work perfectly with SYRINGA’s famous Resolve Cream, feel the balance inside and out! 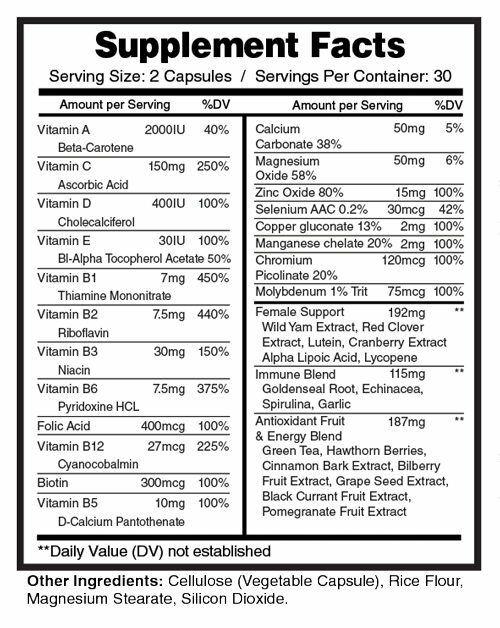 Directions: As a dietary supplement, take two (2) Capsules in the morning with a meal. Warning: Consult with a physician prior to use if you have a medical condition. Don’t use if pregnant or lactating.